Join us April 6 & 7 at 6 AM for our CATFISH OPENER! We will be splitting 2,000 pounds of Channel Catfish between Lakes 3 & 4. 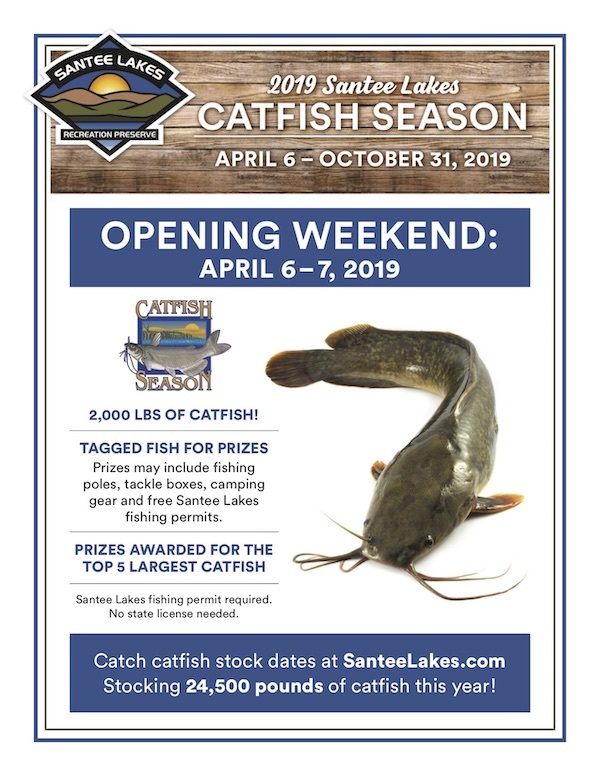 There will be tagged fish for prizes, trophy sized fish, and prizes will be given for the top five biggest catfish caught opening weekend. 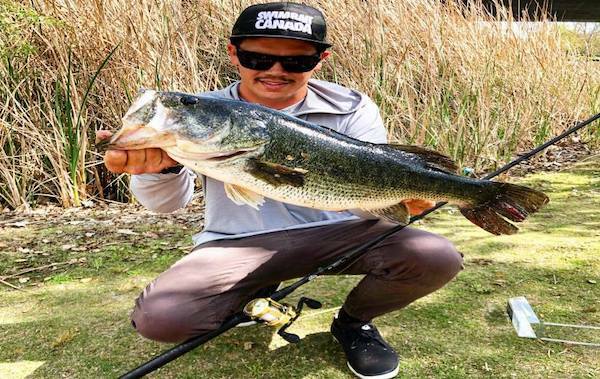 The bass bite is hot right now. 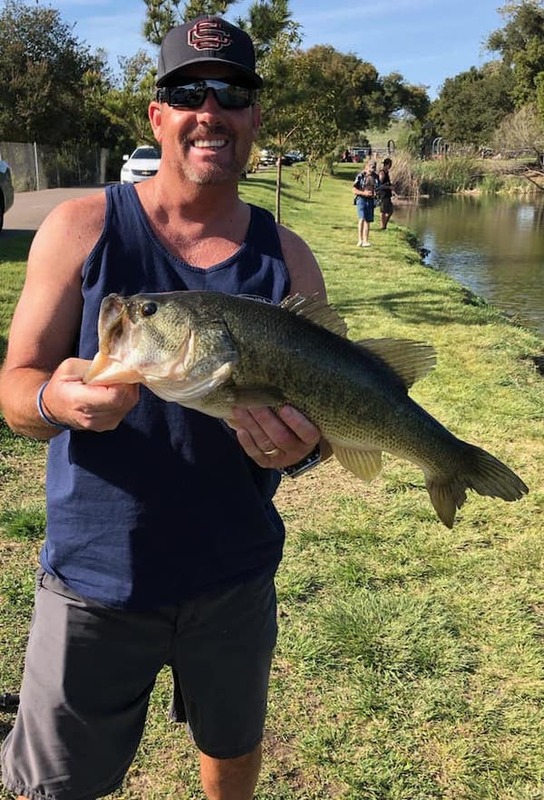 Scott caught his new personal best of 6.9 pounds on a swimbait. The bass are currently on beds and this is one of the best times for a chance at breaking your personal best. Popular swimbaits during this time include the Deps Bullshooter and the Deps Slide Swimmer. 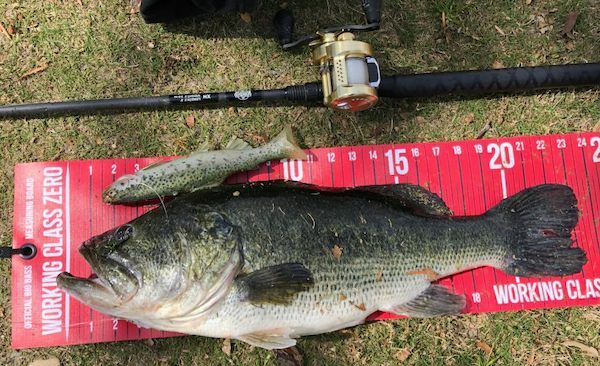 Bass Up to 6 Lbs.